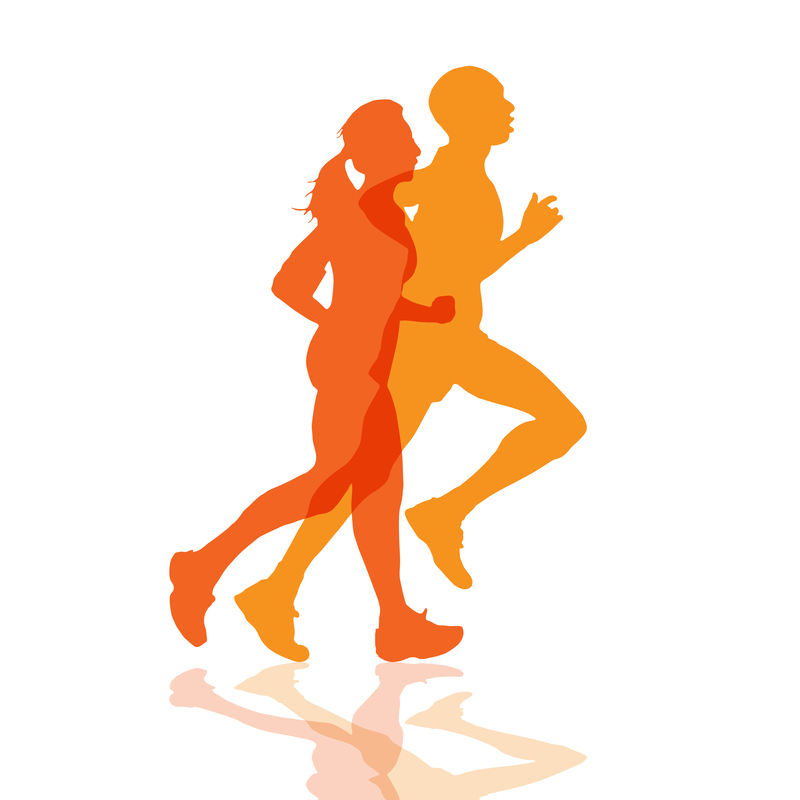 The Balanced Runner™ | Improve your running technique with the Feldenkrais Method. Learn to make running feel fluid, free, and a little like you're flying. Your core holds the key to running the way you were meant to. The problem is that conventional core stability exercises interfere with natural, flowing and fast running. Try this free audio lesson to discover your core action and set yourself free. Fixing your footstrike was supposed to keep you healthy, but instead it spawned an epidemic of confusion. Try this free audio lesson to learn why you can’t directly manipulate your footstrike and how to get it to optimize spontaneously instead. Then never worry about it again. Remember that perfect run you once had, when everything felt smooth and free and like you could run forever? You can feel that way again. In fact you can own it for good. Here are The Keys to Becoming a Balanced Runner. In the last post I explained why treadmill running can feel so unnatural and what good treadmill running form looks like.